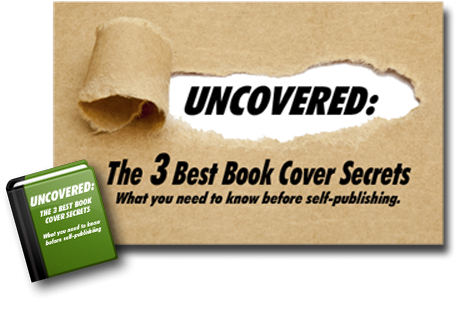 UNCOVERED: The 3 Best Book Cover Secrets. What you need to know before self-publishing. Act now! Enter your name and email below to receive..